A Touch of Beyond. 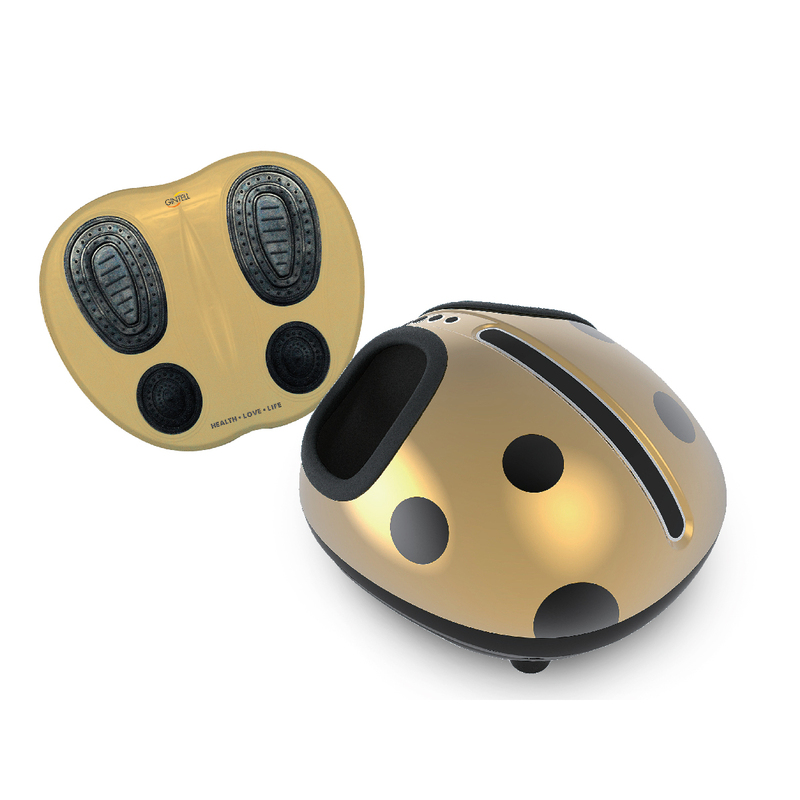 The QUAD 3D Roller Balls is the second generation roller balls post evolution and reinvention tailored to suit the uses and needs of different consumers. 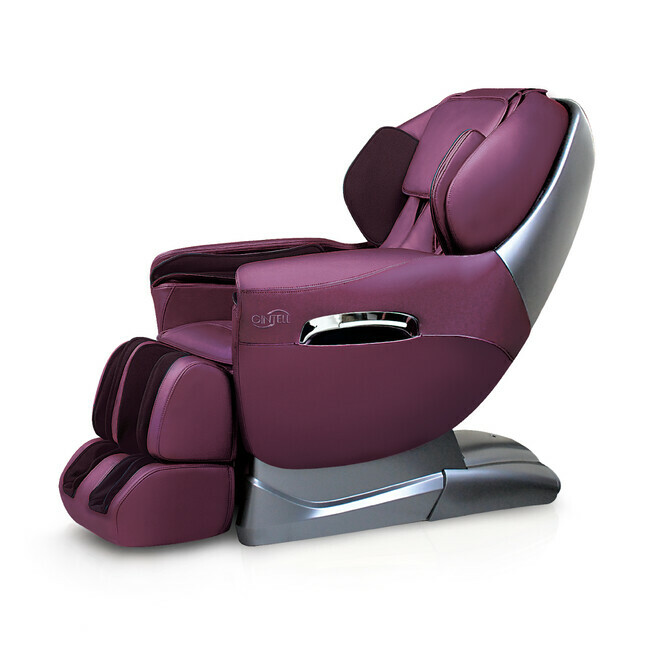 Make the widest choice today with GINTELL DéWise Wisdomatic Massage Chair and experience the ultimate body massage tailor made just for you. It brings us great pleasure to present GINTELL DéSpace Moon, offers an array of irresistible advantages for healthcare seekers and sports enthusiasts alike. 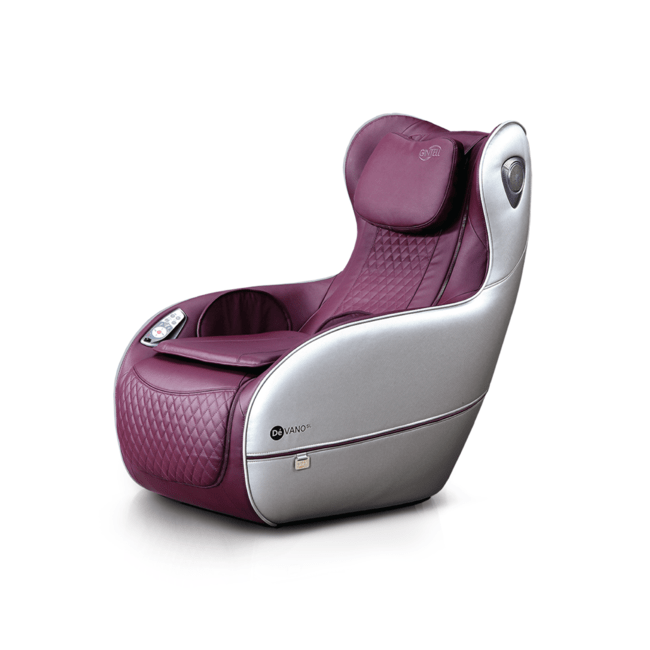 A new series of wisdomatic massage chair GINTELL DéWise Care with its unique “Butterfly” Massage Technique, provides a more elegant, comfort and relief full body massage experience. 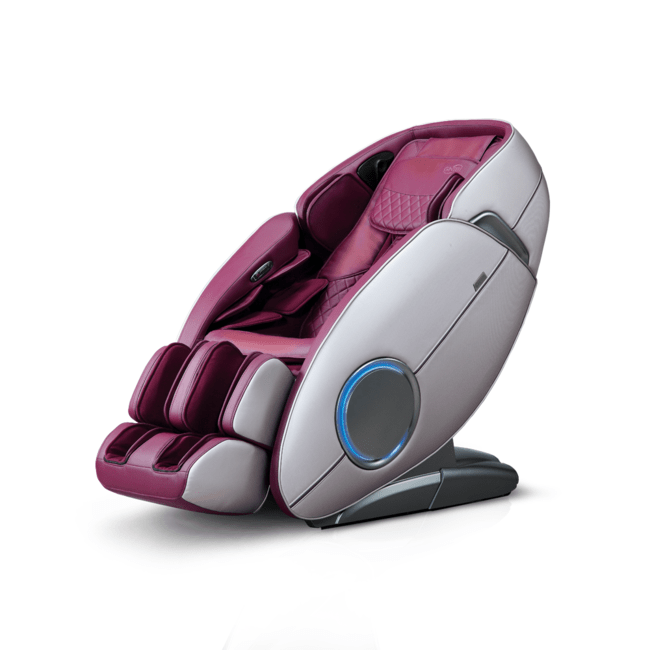 GINTELL DeSpace Star - The first STAR massage chair with "Moon Hand" Tech. 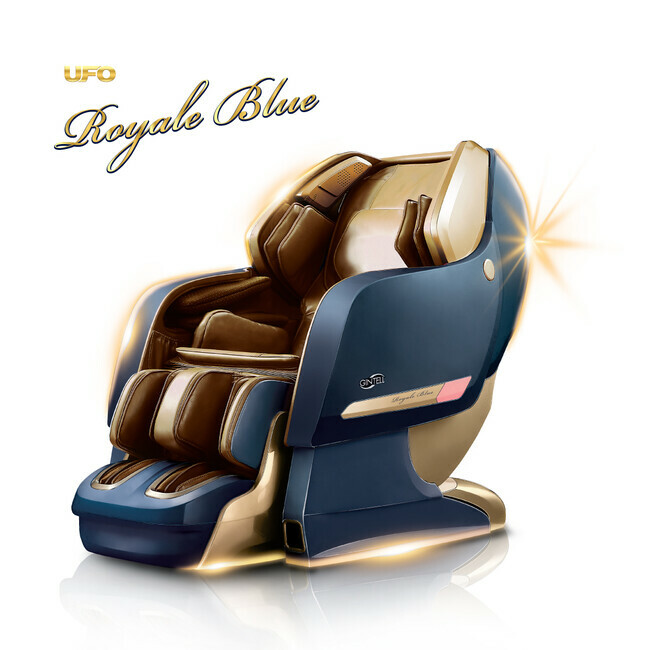 The 'starbuy' product of the UFO Series Massage Chairs that is extremely pleasing, cozy, compact and affordable. GINTELL DéVano SV Cili Padi Sofa, the perfect solution to modern women who place top priority on their health status and figure, their most precious assets. GINTELL DéVano SL ROSEmantic - the First Sofa with the innovative design of the Quad Rolling Grasp, provides you a combination of rolling and grasping actions to relieve your stiff neck and shoulder. So Fun, So Cool. GINTELL DeVano S, a fashionable and modern designed sofa with a trendy jeans leather blend.